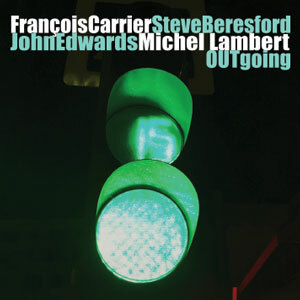 François and Michel have released more than 5 duo albums together most of which are available on FMR Records. François Carrier, Tomek Gadecki, Marcin Bozek and Michel Lambert live at Fabryka Sztuki in Lodz, Poland. New album coming soon! 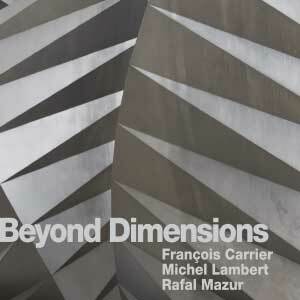 Rafal Mazur, Michel Lambert and François Carrier have released their first album on Polish Label Not Two Records. Two new CDs of this amazing Trio will be out soon. 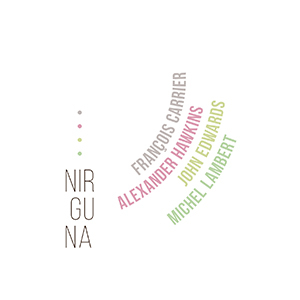 …François Carrier was recently selected in the Annual International Critic’s Poll El Intruso 2018, 2017 and 2015. 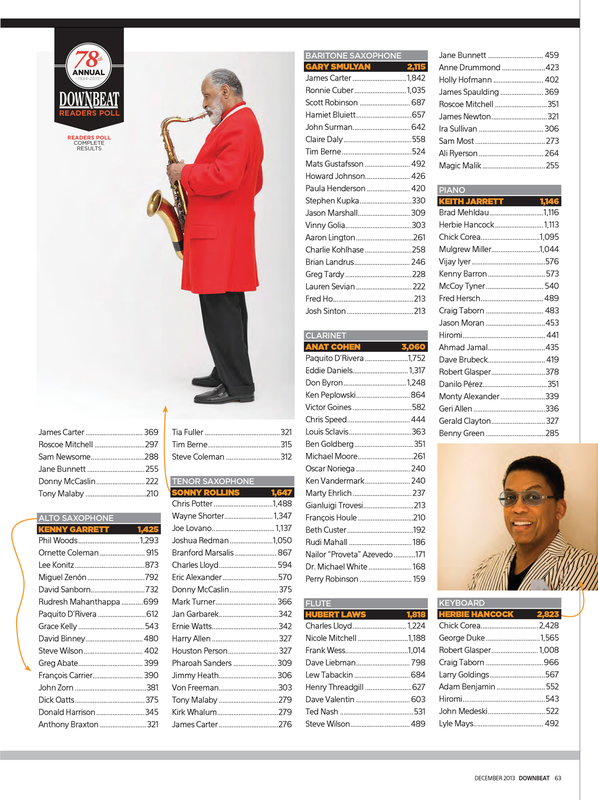 He was also selected in the DownBeat’s Reader Poll 2013 in the Best Alto Sax Players Lists. 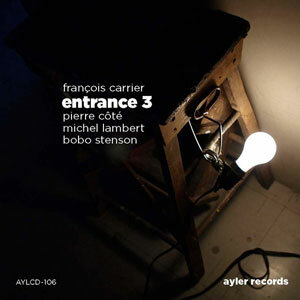 So far, François has released 30 albums on labels such as Justin-Time Records, Spool Records, Leo Records (UK), FMR Records (UK), Ayler Records (France), Naxos Jazz, 482 Music (NY, USA), Not Two (Poland). and NoBusiness (Lithuania). In 2001 he was awarded the Juno Award for “Best Contemporary Jazz Album” for his album Compassion on Naxos Jazz. 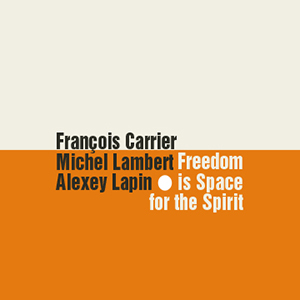 He has played and recorded with jazz, improv music, free jazz and avant-garde musicians such as Paul Bley, Gary Peacock, Bobo Stenson, Tomasz Stanko, Uri Caine, Jason Moran, Dewey Redman, Mat Maneri, Sonny Greenwich, Jean-Jacques Avenel, John Edwards, Rafal Mazur and many others. 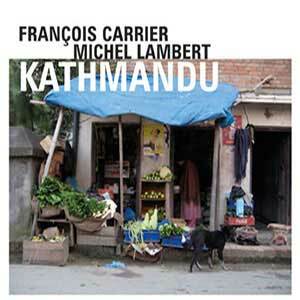 He has been a long time collaborator with drummer Michel Lambert. Together, Michel and François have toured numerously in Europe, Asia and Canada. He has participated in many jazz festivals around the world, including the “Festival de Jazz de Montreux”, Jazz à Vienne in France, North Sea Jazz Festival, Jazzmandu Festival, Montreal International Jazz Festival, Vancouver Jazz Festival, to name a few. François stayed six months at the Quebec Studio in Rome in 2002 and six months at the Quebec Studio in London UK in 2011 where he composed and develop more exiting projects. His newest releases Out of Silence, Beyond Dimensions and Elements on FMR are receiving outstanding press reviews. Four more albums will come out in 2017. A European tour will also take place in May and June 2017 and a public appearance of his new Free Opera is in preparation for 2018 in London and St. Petersburg. Once again, I am honoured and grateful for being nominated among the best alto saxophone players of the year on El Intruso Annual International Critics Poll. Masterpiece of the Carrier-Lambert duo!